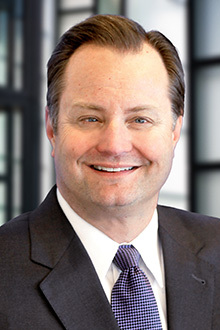 Thomas G. Oesterreich is the administrative partner in the Orange County office of Lewis Brisbois. Mr. Oesterreich is an experienced trial attorney with over 30 years of experience in a wide range of practice areas. The defense of wrongful death and catastrophic personal injury matters. Representing corporations, small businesses and individuals (including officers and directors) in complex commercial litigation. The representation of professionals, including the defense of insurance brokers, attorneys, accountants and actuaries. Mr. Oesterreich specializes in the negotiation of successful resolutions of complex commercial and personal injury matters and has served as both an arbitrator and mediator in these cases.